South African bond yields climbed to the highest this year and the rand weakened to a one-month low as traders digested news that finance minister Nhlanhla Nene has offered to resign, adding to risks in a week that also sees a review of the country’s credit ratings. Reports that Nene may be on the way out just two weeks before a crucial mid-term budget statement are adding to risks for the rand at a time when rising US rates are weighing on emerging market assets globally. Outflows from South Africa’s bond market are already at a record for one year, and Moody’s Investors Service is set to assess its Baa3 rating of the country’s debt on Friday. 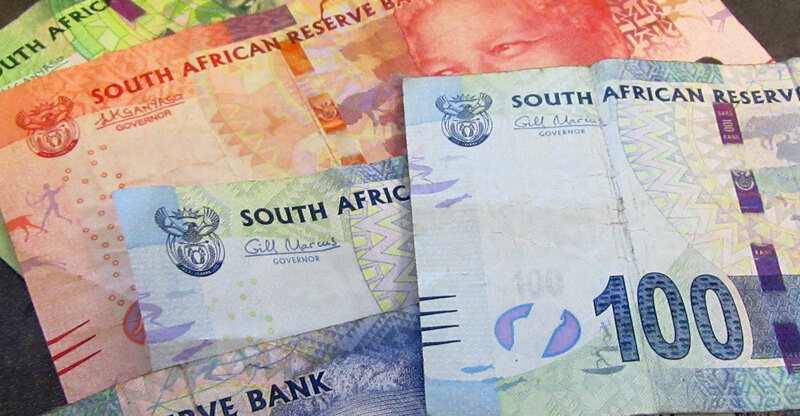 The rand slumped 1.1% to R14.93/US$ by 10.44am in Johannesburg, leading emerging market currency declines. Yields on benchmark 2026 bonds climbed five basis points to 9.3%, the highest since December, when a leadership struggle in the ANC roiled markets. One-week implied volatility for the dollar versus the rand spiked 248 basis points to 21.2% as options traders positioned for wider swings in the currency. Short-term volatility is at the highest relative to the three-month measure since mid-August, when a crisis in Turkey sparked a plunge in emerging market assets.